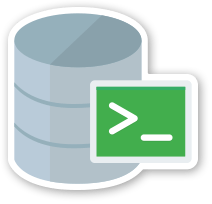 SQLcl allows you to define "named" scripts or statements using the ALIAS command. Jeff has a neat example on his blog. 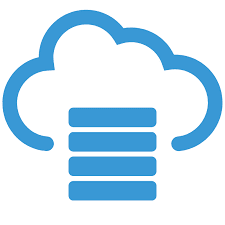 I created the following alias to make it really easy to destroy a database! drop objects. RM Alias Dropping tables, views, procedures is a daily occurrence for database developers.